Over the last couple of years, we’ve seen a number of cold-press juice brands appear on upmarket store shelves. All of them ride on the no-preservatives, all-juice promise. Which is well and good. We have on occasion had them, and they taste pretty good, even though they cost a fair bit (between Rs 100 and 150). But we’ve always believed that while juices are refreshing, they simply don’t compare to simply eating fruits or veggies. Here’s why. 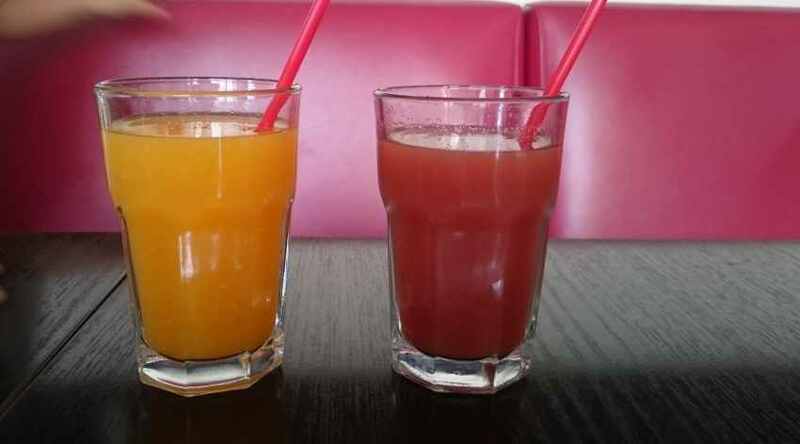 Juicing, even cold-pressing, which uses a hydraulic press to extract the maximum amount of liquid from fresh fruits and vegetables and also ensures a complete retention of nutrients, is not as nutrient dense as a fruit. So, an apple is always better than apple juice, even if the said juice does not contain sugar or preservatives. 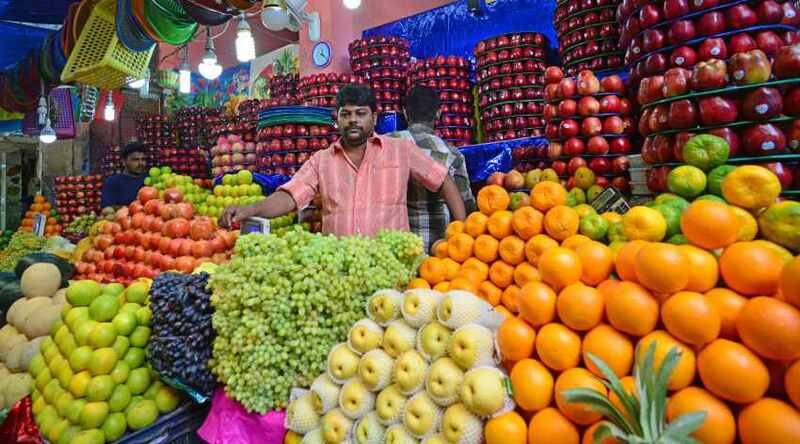 According to a study, eating fruits reduces the risk of developing diabetes, while drinking fruit juices may have the opposite effect. The best thing about a fruit, besides the taste, is the amount of fibre it contains. But juicing strips fruits and veggies of all fibre, and that is not a good thing. Fibre helps in managing weight, and is also good for digestion. As importantly, fruit juices don’t fill you up — unlike fruits. So, while you might have a ‘healthy’ juice, or healthier cold-pressed juice, it won’t really keep you away from that snack that you wanted to avoid in the first place. The problem with most juices you find on supermarket shelves — even the ones that claim to be ‘not from concentrate’ — is that they are usually stored in massive oxygen-depleted holding tanks for up to a year before being packaged. Quite naturally, they lose flavour and to get that all-important element back, companies use flavour packs to “re-oxygenate’ the juices. What are flavour packs? Well, you wouldn’t want to know. Jiro dreams of mosaic sushi?